The Great Falls Genealogy Society was founded in 1975 as an educational and research organization. Our genealogy library was begun the following year when Esther Combes Vance and her sister, Geneva Combes, donated 187 books to the Society to help establish the library. We are a 501(c)(3) non-profit organization. Our mission is to promote and encourage active interest in genealogy, compile accurate and complete genealogies, and collect and preserve genealogical records. Additionally, the Society will foster education and training in genealogy through courses and instruction in genealogy, lectures, forums, seminars and special work. Our genealogy library is located on the third floor of the Great Falls Public Library and is staffed entirely by volunteers. Everyone is welcome to use our library resources. The Society holds monthly meetings September through May which are free and open to the public. Workshops are held at various times throughout the year. 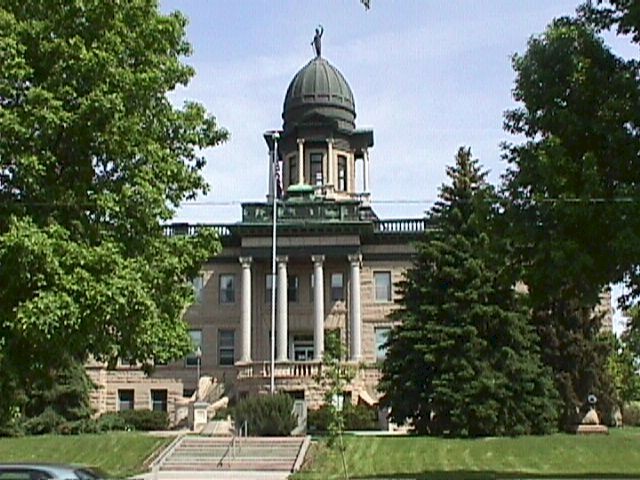 Our Society belongs to the Montana State Genealogical Society and the Federation of Genealogical Societies. There are many opportunities for volunteering that range from active involvement to participating just a few times per year. Volunteering for GFGS allows you to meet and network with others who share a passion for genealogy. 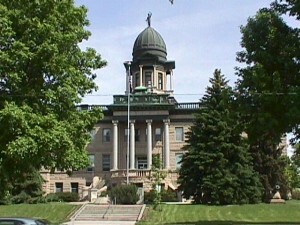 Great Falls is the county seat of Cascade County, Montana and the Society works closely with county officials to ensure that records vital to the researcher are preserved and made available to the public.